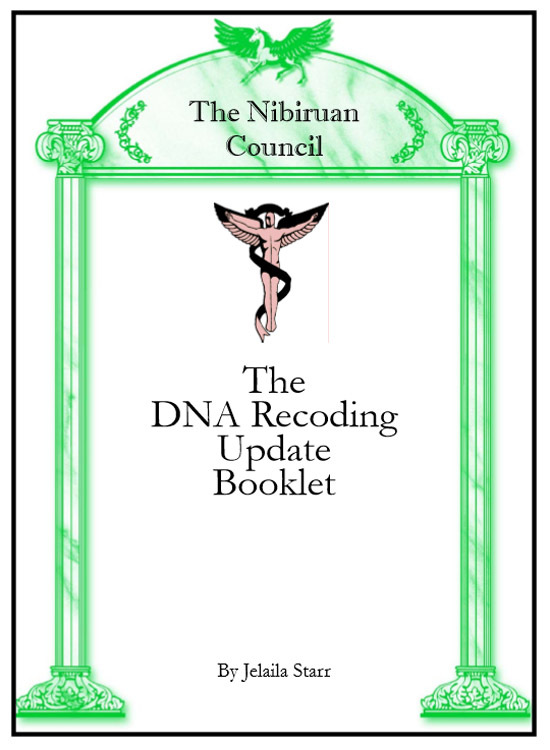 The DNA Recoding Update Booklet is an update on the entire DNA Recoding process. 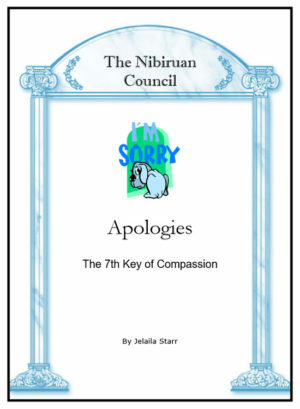 Joysia and Jelaila share the latest information for rewiring your body for multidimensional living now. 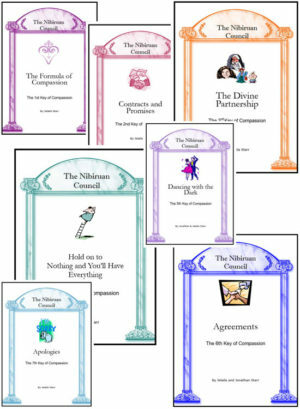 Enjoy the benefits of using multidimensional tools to make life more satisfying and enjoyable. 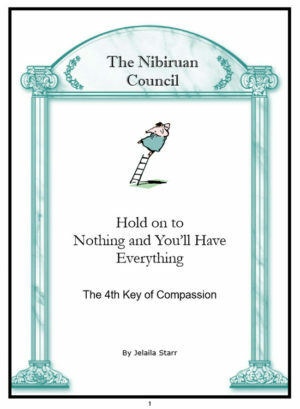 This booklet is a must read for anyone currently going through the Nibiruan Council’s DNA Recoding Process and for those still considering it. 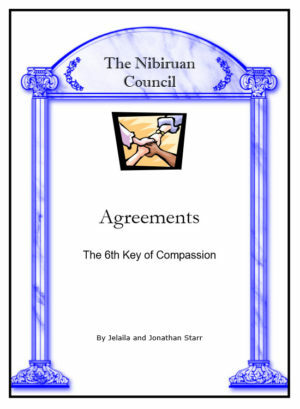 This is a downloadable document. Once you have paid for this product, you will be able to download it from a link in the email you will receive.